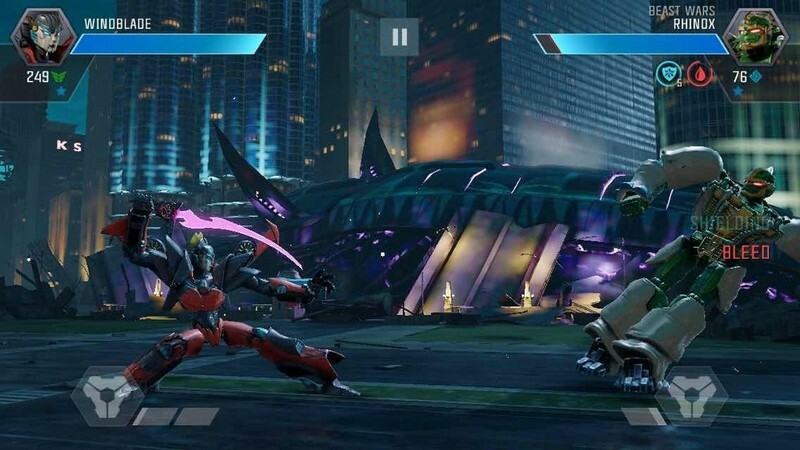 Transformers: Forged to Fight is a free-to-play mobile fighting game developed by Kabam for iOS and Android. 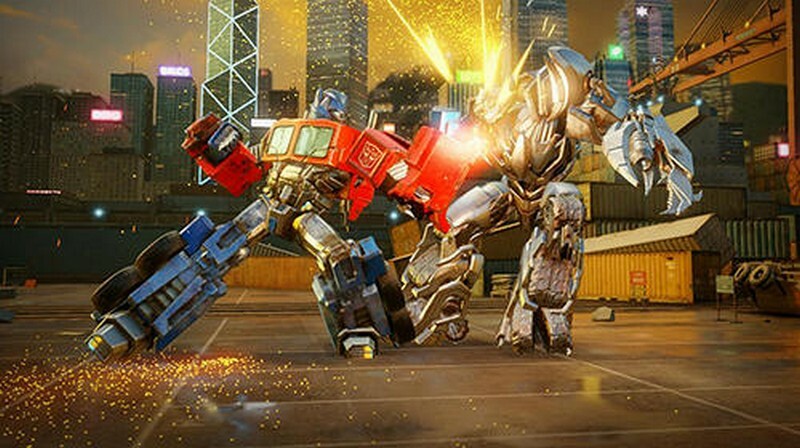 In Transformers: Forged to Fight players can join some of their favorite Transformers in a battle for mechanical supremacy where Transformers universes collide. 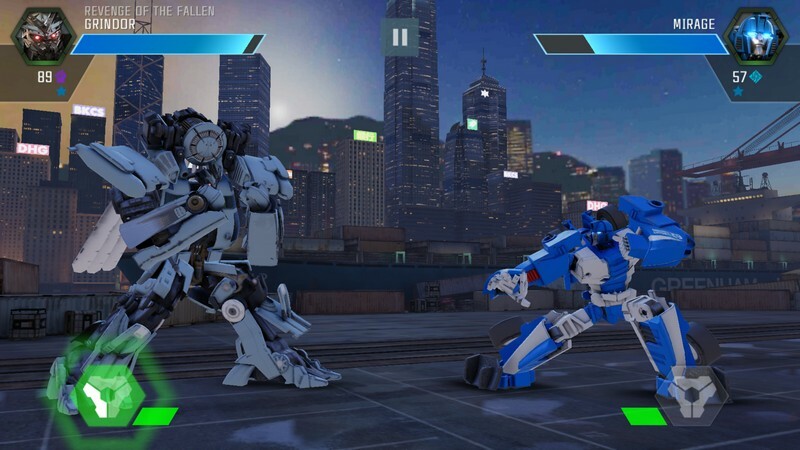 Bring the heroic storytelling and spectacular action from over 30 years of Transformers history to your mobile device today in Transformers: Forged to Fight. 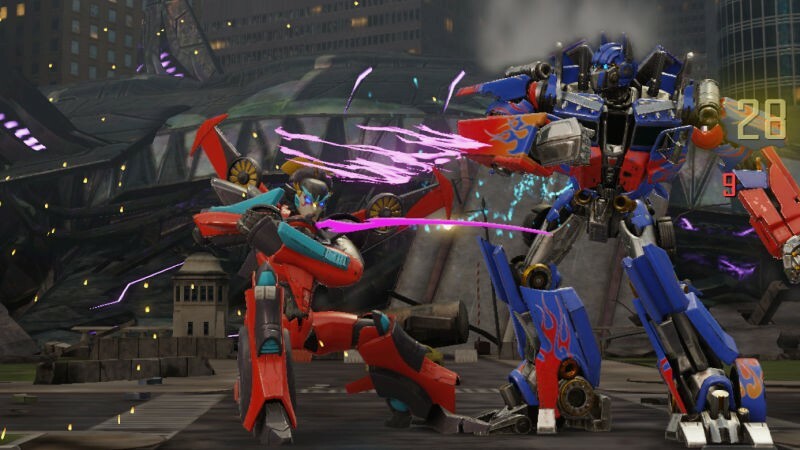 Tons of Transformers: Whether your favorite transformers were the most popular ones around like Optimus Prime, Megatron, and Bumblebee or less known like Barricade and Ramjet you're sure to find some of them here. 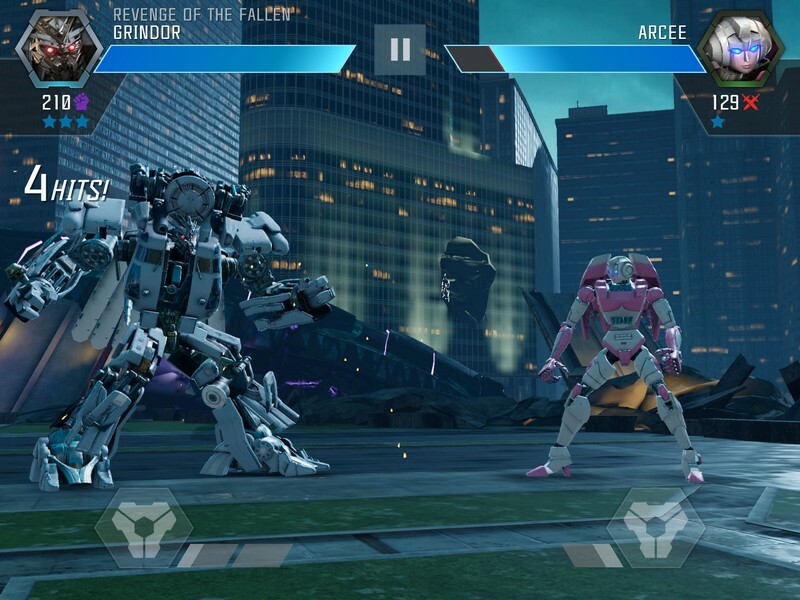 Arena Battles: Fight in the arena with your transformers, destroying the very environment you're fighting in while trying to make sure you come out on top. 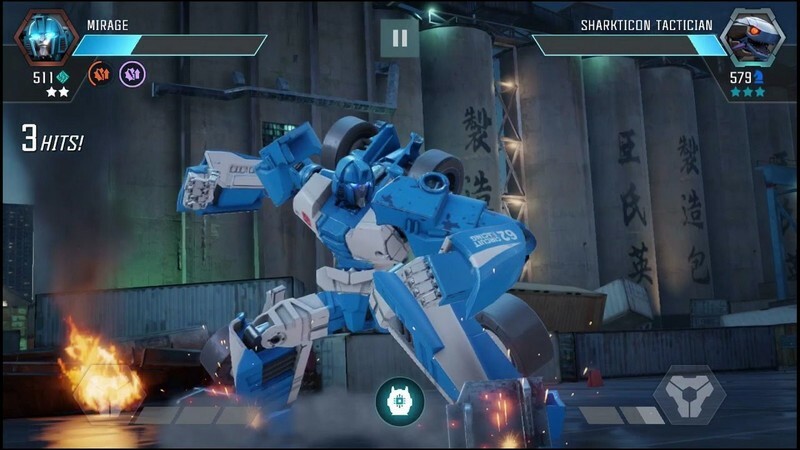 Bases: Protect your base with a gauntlet of your most powerful Transformers and get revenge on enemies by raiding their bases.